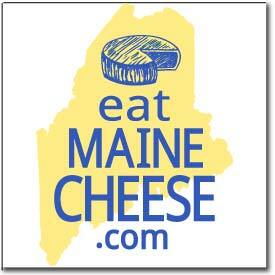 –but then discussed many other typs and how to replicate specific flavors and/or textures in our own cheeses. In addition to covering investigation and research, we tasted examples of all the cheeses and broke them down categorically. 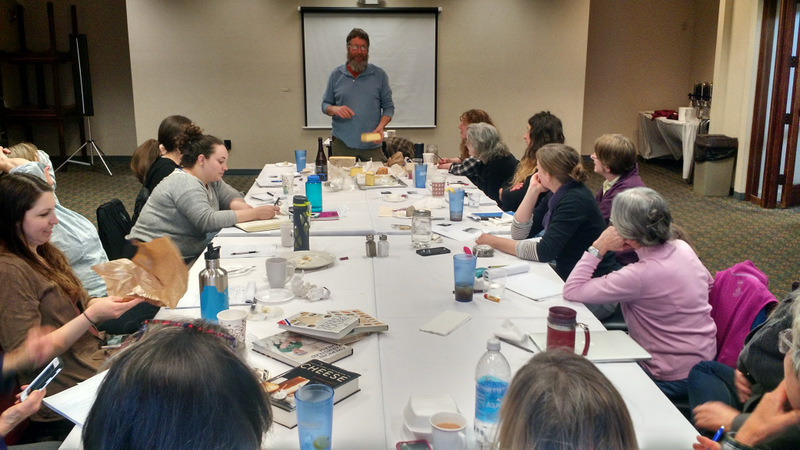 During the last portion of the workshop the participants had a chance to share their own cheeses with challenges to get feedback from Dixon and others in the group. 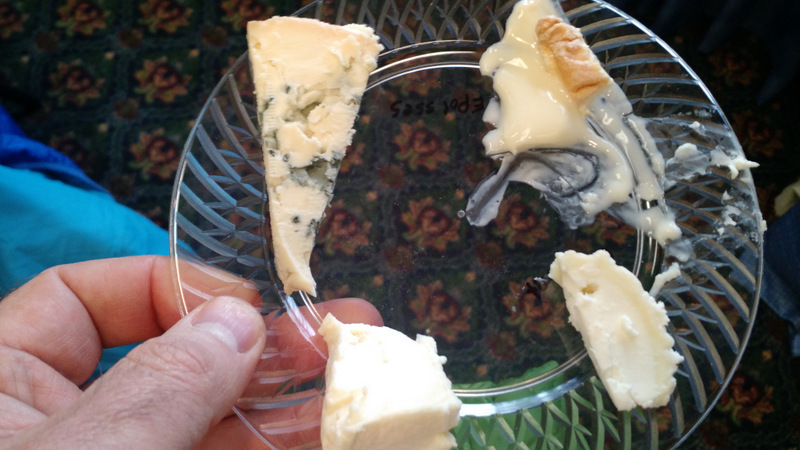 Peter also shared samples of a few of his interesting current cheeses. It was a great day. Thanks to Mary Belding and Jessie Dowling for organizing the workshop! Posted in Events, Guild, Learning and tagged guild-workshop, Peter Dixon.